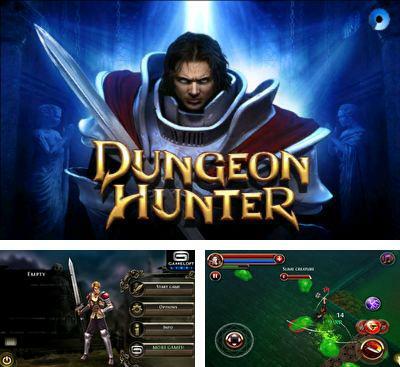 Get now the most popular Action RPG Android games on the planet. 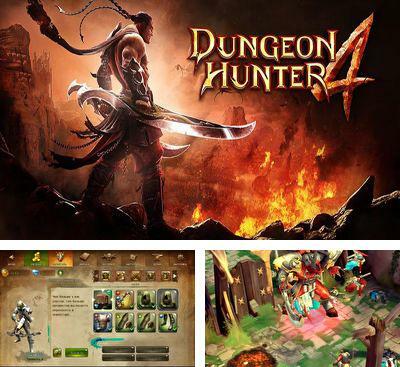 Download Apk of top Action RPG games and Apps for Android phones and tablets without any payments. 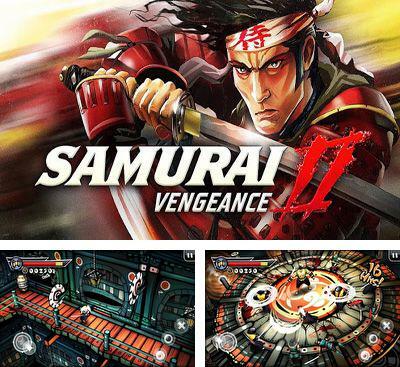 A long-awaited continuation of the game Samurai: Way of the Warrior for android! 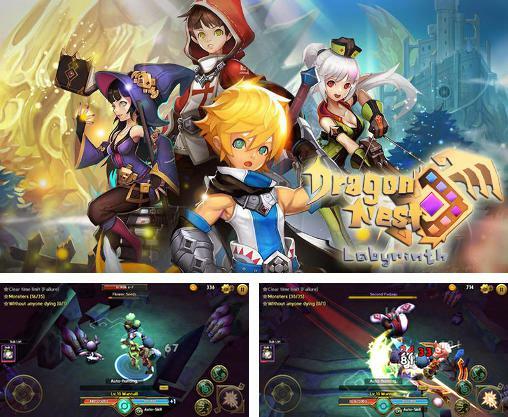 Magnificent action with RPG elements and puzzles with a bloody and defiant gameplay, intuitive control system and delightful three-dimensional graphics in manga style! 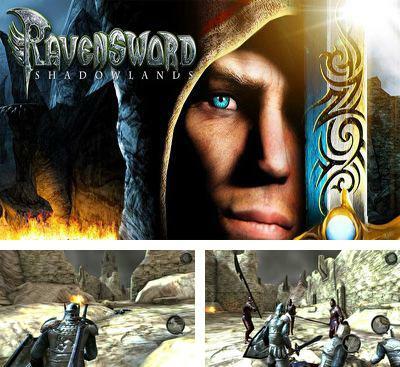 The main character goes in search of revenge to the war-torn lands. From a seafaring village to a flying fortress to the legendary Island of Dead, the Samurai won't stop, until he tracks down his sworn enemy - Oroch. Whether will he satisfy his feeling of revenge? 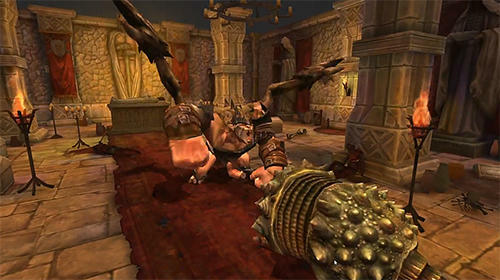 In the game there’s dynamic camera, which so is so needed to many games on mobile phones, and convenient control of the joystick, which was processed after the first version of the game. 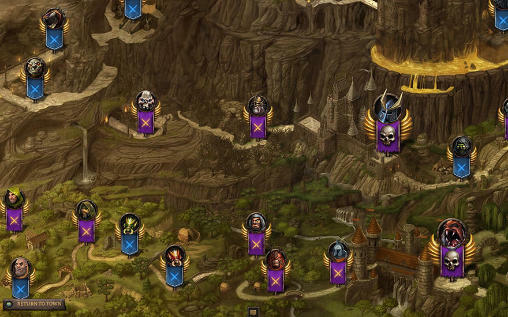 Also, the artificial intelligence was improved, in comparison with the first part and there’re new modes of game, for example a survival mode, where you will be able to train in battles. This application demands, at least, a dual-core tegra processor. 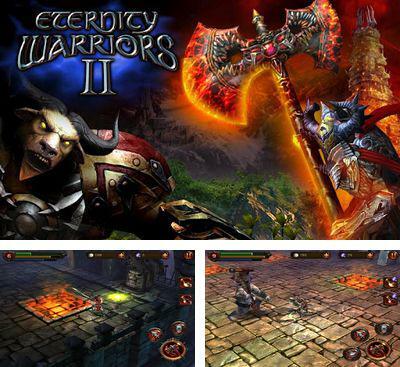 Eternity Warriors 2 is a continuation of one of the best games from Glu mobile company. You will be transferred to the next hundred years after the events of the first part. The devils that were sent back to the Hell by knights came back and began to revenge themselves upon people for their deeds, and together with it were erecting high towers to concentrate their power in them. Now, the modern soldier has to repeat the feat of his ancestors and bring devils to where they belong. 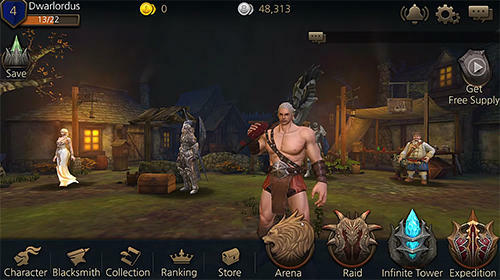 The new game not only looks graphically different, but its gameplay part is also different and got new features. 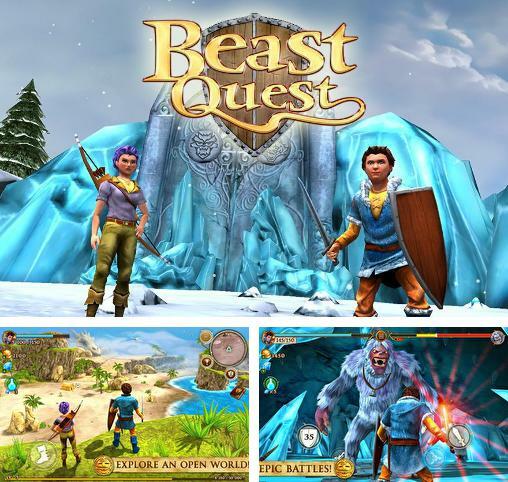 Characters and enemies have more qualitative animation, the gameplay became more diversified; now you are to deal with a greater number of enemies at the same time, kill the majority of mighty monsters. The energy in the game plays now a greater role than in the previous one, now it will be a great help to you in clashes with large crowds of enemies and bosses. The darkness wakened and the evil came to Gothicus lands. Disperse darkness over your kingdom, tell the truth about those awful events and win against the dark queen who keeps the whole kingdom in horror... the queen whom you loved. 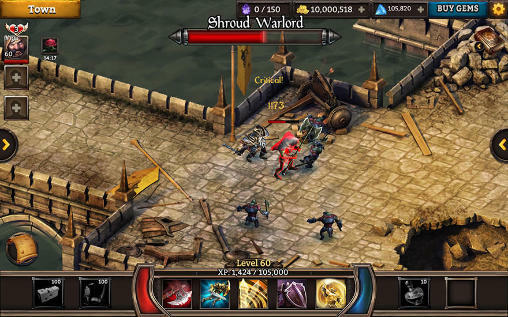 Throughout the whole game you will investigate Gothicus huge and mysterious world and carry out various tasks and quests. Choose a hero: a robber operating silently, a knight with a sward as his favorite weapon or a magician wizard using secret spells! Develop and improve your hero. 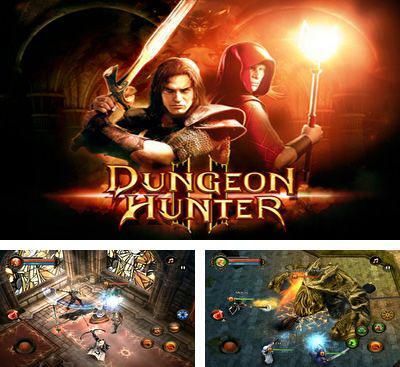 The game possesses magnificent graphics, a set of effects, convenient control system and a fascinating plot. 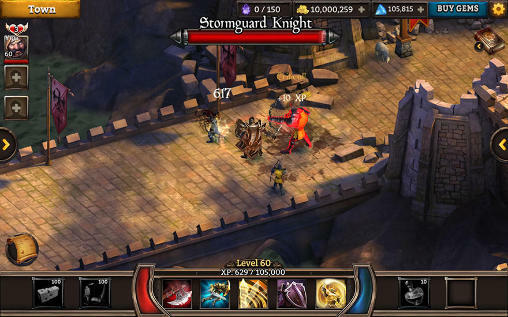 The second part of the game – continuation of a large-scale epic adventure in dark fantasy style from the Gameloft company. 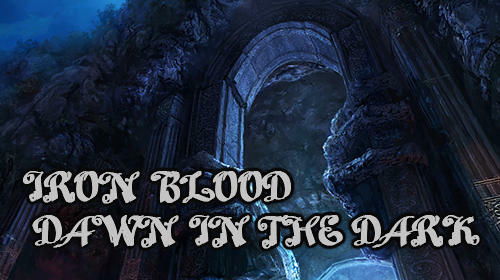 Make a travel to a Gothic era, 25 years later than the events of the first part, as the son of an immortal king. 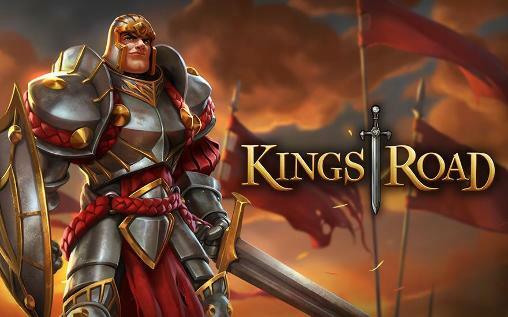 Reveal the secret of plot against your kingdom, breaking through big vaults and even more furious monsters. 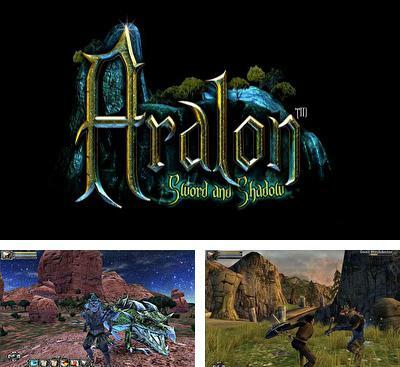 The game takes with its amazing graphics, physics and a gameplay. Rivals became more, they became cleverer, and the world increased almost in 5 times. In the game there is a multiplayer. Three players, one representative of each class (a soldier, a thief and a magician) will be cut through and burn the way on the distressful game world. There’s donat in the game. 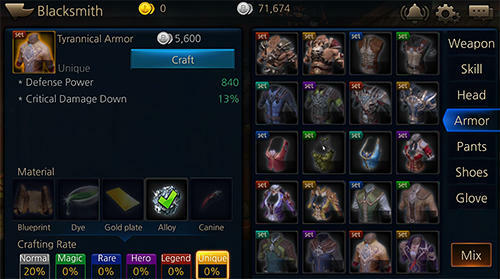 The offer of purchase will appear in the case when you want to unlock a hero or to get any artifacts, but you don't have enough crystals. 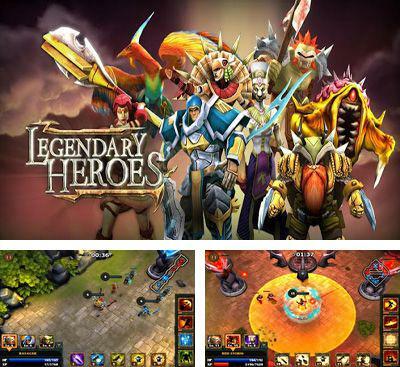 Meanwhile, it is possible to play quite comfortably without injection of money, but in this case you hardly will be able to try all heroes.